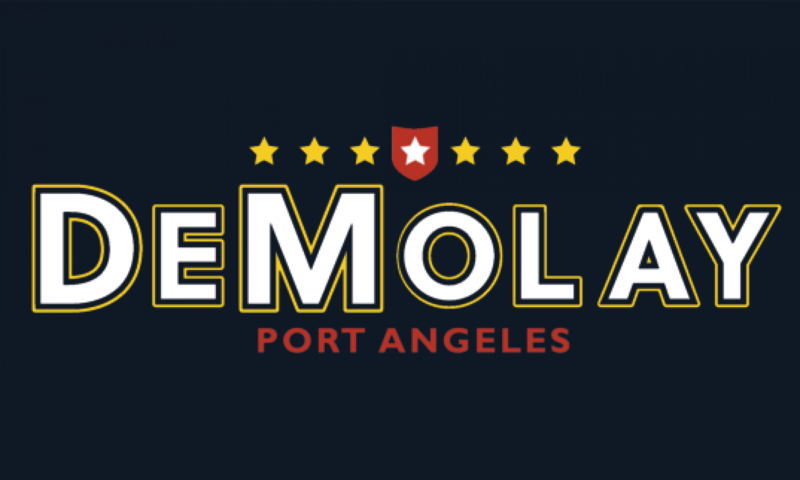 Welcome to Port Angeles DeMolay! We are currently under construction and will have updates in the coming weeks! 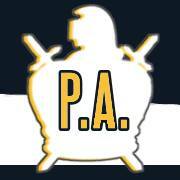 The purpose of DeMolay in Washington is to be the foremost young men’s leadership development fraternity.